I 'm a freelance illustrator and artist because I love drawing! 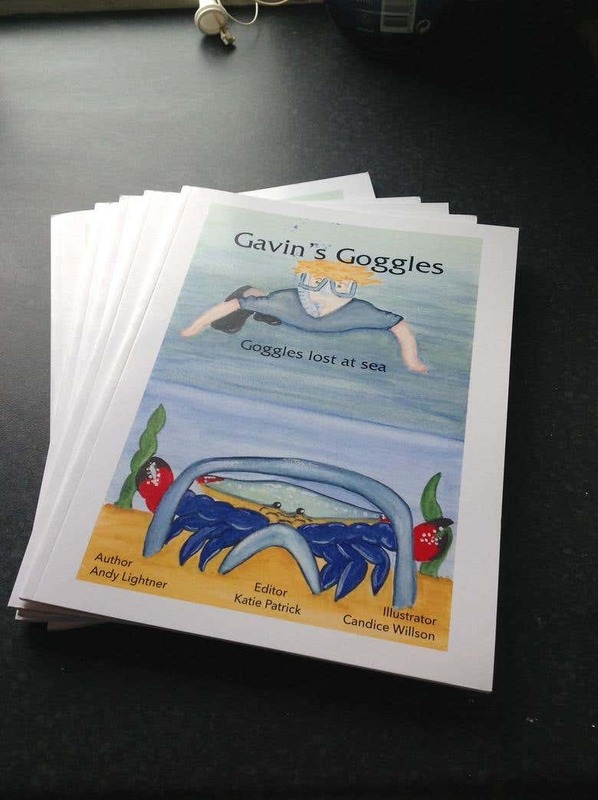 Although I primarily create illustrations for children and children's books, I am adaptable and have produced enticing and exciting work in all genres. I have produced work from digitally designed corprate Christmas cards to book covers for business clients, private and self published authors. I delight in custom commissions! I get a great feeling when I Create an original and bespoke quality piece of art for a satisfied client! Working quickly and carefully, with passion and conviction and I am always on the look out for new and exciting projects. If you would like to work along side me or just want to ask a question please feel free to drop me a line, I would love to hear from you. Please contact me at at or use the contact page.